A USA TODAY AND BARNES & NOBLE #1 BESTSELLER! 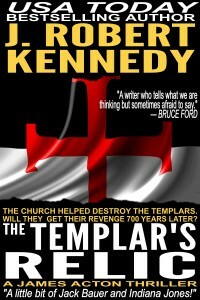 THE CHURCH HELPED DESTROY THE TEMPLARS. 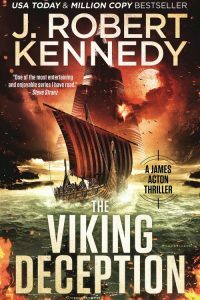 WILL THEY GET THEIR REVENGE 700 YEARS LATER? 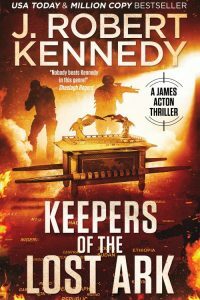 The Vault must be sealed, but a construction accident leads to a miraculous discovery—an ancient tomb containing four Templar Knights, long forgotten, on the grounds of the Vatican. 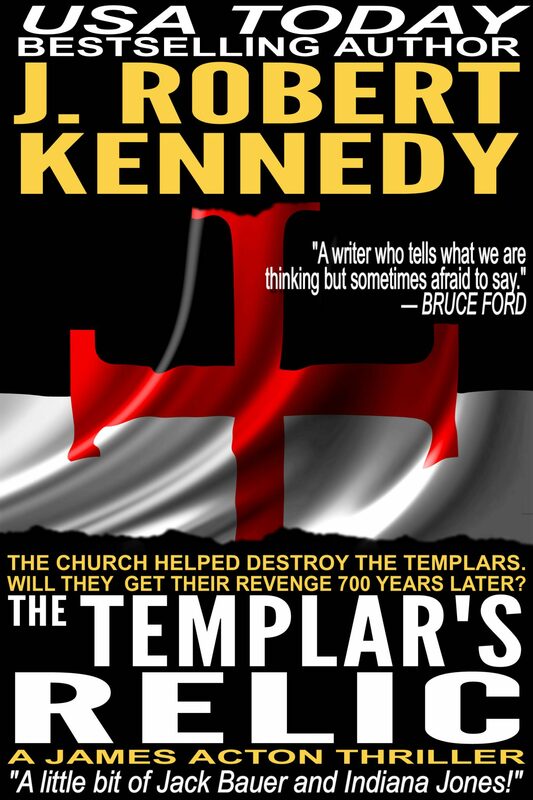 Not knowing who they can trust, the Vatican requests Professors James Acton and Laura Palmer examine the find, but what they discover, a precious Islamic relic, lost during the Crusades, triggers a set of events that shake the entire world, pitting the two greatest religions against each other. 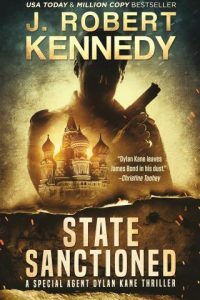 Join Professors James Acton and Laura Palmer, INTERPOL Agent Hugh Reading, Scotland Yard DI Martin Chaney, and the Delta Force Bravo Team as they race against time to defuse a worldwide crisis that could quickly devolve into all-out war. At risk is nothing less than the Vatican itself, and the rock upon which it was built. 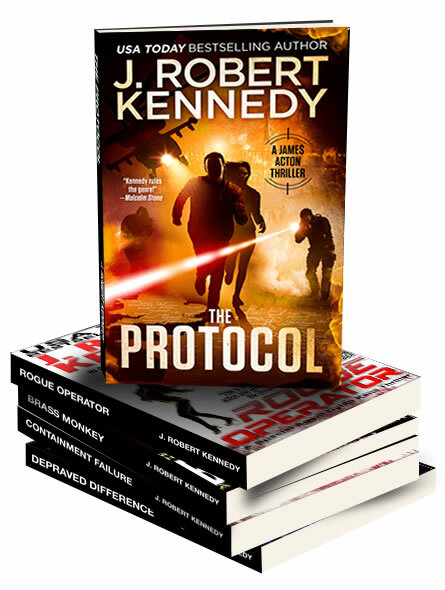 From J. Robert Kennedy, the author of six international bestsellers including Depraved Difference and The Protocol, comes The Templar’s Relic, the fourth entry in the smash hit James Acton Thrillers series, where once again Kennedy takes history and twists it to his own ends, resulting in a heart pounding thrill ride filled with action, suspense, humor and heartbreak. 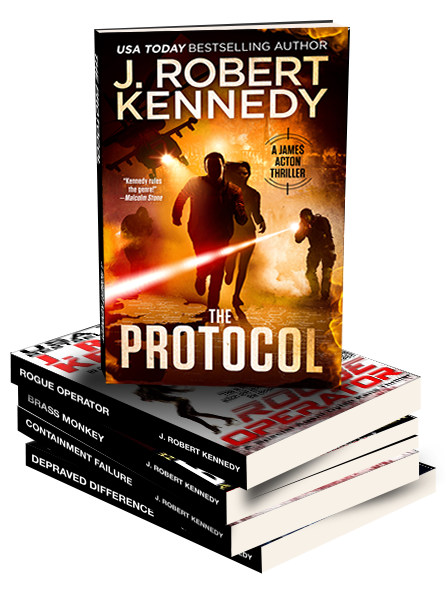 The Templar’s Relic, the latest novel from J. Robert Kennedy, now available in print and eBook format wherever books are sold.